Tyler Trent was a Purdue student and mega-fan and an inspiration to many. 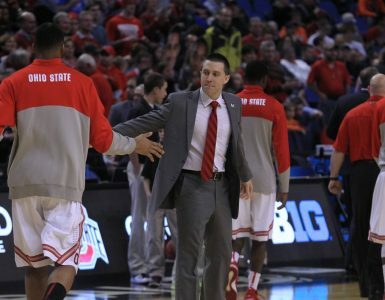 He died on Jan. 2, 2019 to bone cancer at age 20, but continues to inspire many, including those in the Ohio State basketball program. Before tonight’s game against Purdue, Ohio State observed a moment of silence in honor of Tyler Trent. Tonight, we are all #TylerStrong. Header photo courtesy of Ohio State Athletics/Twitter.